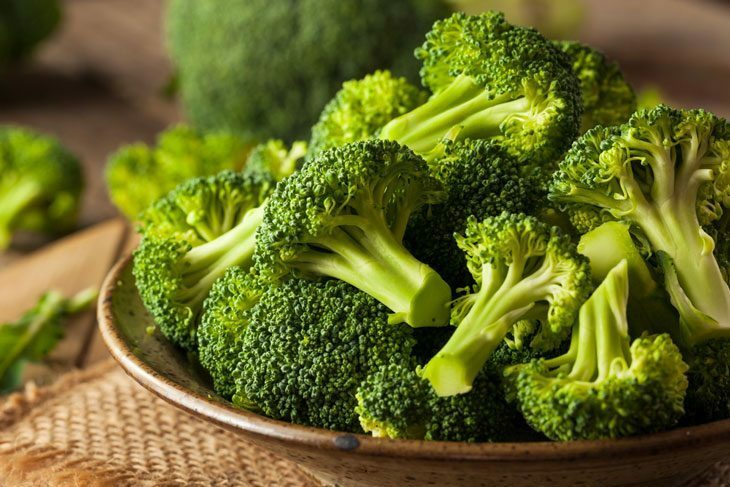 Broccoli is known for its high-value vitamins and nutrients that it provides. Preparing and eating it fresh is the best way of consuming this vegetable. The only problem is that it’s hard to store because it deteriorates faster than any crop. One technique that you can use to prolong the life of your crop is by prolonging the planting season. But this method has proven to be difficult to maintain because of the changing climate. 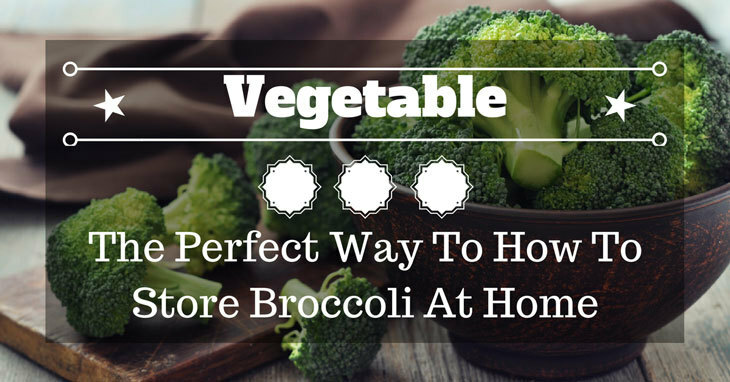 There are other ways on how to store broccoli at home where you don’t need to do hard tasks. You can store broccoli at home by following this simple guide. By following this guide, you will be able to eat your broccoli fresh for every meal. Whether you will personally consume the broccoli or sell it to your local market. You will be sure and confident that the broccoli that you will partake is fresh and clean. Broccoli is a nutritious vegetable that can be grown all year round. It’s a type of cruciferous plant that grows in cool weather. Although it can be grown all year round, it grows exponentially slower during the hot summer days. As compared to growing it in early spring where the temperature is cool. Broccoli is very nutritious vegetables. A 100 grams of broccoli contains enough vitamins C and K to keep your body healthy. Broccoli is preferred to be served raw. This is because, in its raw state, broccoli stores more nutrients in its stem compared to being cooked. The health benefits that you can get by eating broccoli comes in many forms. One benefit that you could get by eating broccoli is that it can reduce heart diseases and diabetes. It could also help fight cancer cells and improve your overall bone health. The main reason why you need to store your broccoli is that it will preserve its nutrients. Exposing the broccoli to various elements will not only decrease its nutritional value. But it will also quicken the decaying process of the vegetable. By storing broccoli, you will be able to maintain its nutritional value and freshness. Depending on the type of storing method that you will use. The outcome will always be favorable to you if you follow the procedures correctly. Not storing it properly will result in the rotting of the vegetables. Another reason to store broccoli is that. You can consume it fresh during the season where the production of broccoli is slow. This will benefit greatly those who love to eat broccoli or those who sell broccoli to the local market. The fresh vegetable is always preferred over exposed vegetables. Now that you know what broccolis are and why is it important to store them properly. It’s time to know the different methods of storing broccoli. We will be teaching you how to properly store your broccoli at home. In this guide, we encourage our readers to follow the guide step-by-step. The steps are fairly simple and easy to follow. So make sure that you follow them because if you don’t your broccoli might rot instead. The first storage technique that you can try at home is the storage by freezing. This method might be the most common storage method that homeowners use. It’s safe, simple, and easy to do. It’s also very effective for long-term storage of broccoli. The first step in storage by freezing is by washing it from dirt. 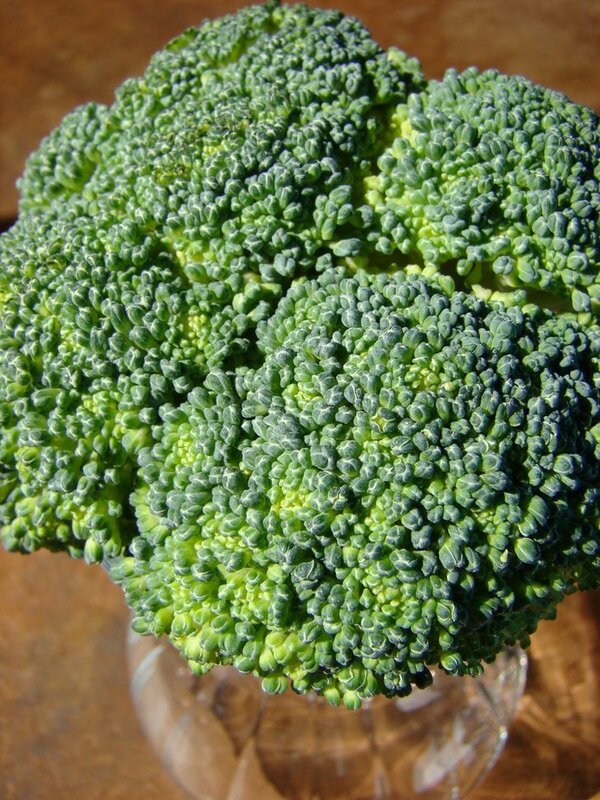 Use the water basin to clean out the stems and stalks of the broccoli. This will make sure that the broccoli that you will store is clean and fresh. Remember to remove the dirt from the stems because it will affect the storage process. Next is to cut the cleaned broccoli in equal parts. This is to prepare the broccoli for storage, remember to cut it accordingly that it may fit in your sealed bags. After cutting it, proceed to steam it by using a steamer. This is to flush out the remaining germs in the broccoli and to keep it fresh. Finally, after steaming dip it in the cold water or iced water. This will make the broccoli crisp and fresh for storage. Clean it with a dry cloth or a dry paper towel. 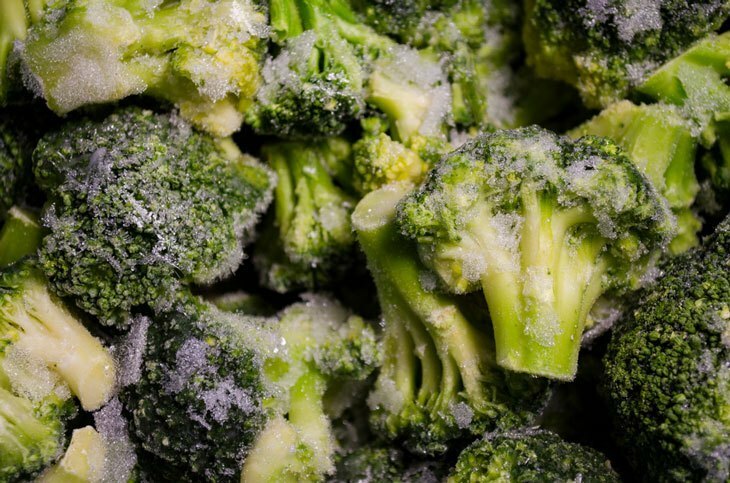 This will prevent mold from growing on your broccoli. Finally, put it inside of the freezer where it could last for 5 months. Storage by broccoli bouquet is one of the unorthodox methods of storing broccoli. This storage method can only keep your broccoli fresh for a few weeks. This is because it’s exposed to air and dust. This method is like growing broccoli out of a jar. The first step is to prepare your jar or vase and fill it with water. The concept of this method of storing broccoli is just like your flower vase. Dip the stem of your broccoli in the water and make sure that you dip the whole stalk in the water. The next step is to cover the head of the broccoli with a plastic bag. This will make the head of the broccoli fresh for a couple of days. Make a tiny hole in your plastic bag so that the air can pass through the broccoli. This will make it fresh inside of the fridge. And finally, the last step is to refrigerate it. Place it inside of your fridge so that it will not be exposed to any germs or pollution. Refrigerating it will extend its life significantly and it will keep it fresh. You might want to check the broccoli of black spots because it’s a sign of decay. The last method on this list is the storage by the ventilated bag. This method is the easiest and quickest way of storing your broccoli. All you have to do is to place it inside of a ventilated bag and refrigerate it. You can keep it fresh for a couple of day with this method. The first step is to clean the broccoli with water. Make sure that when you clean the broccoli you dry it out of the moisture. Moisture can be very dangerous when you don’t dry it out before storing your broccoli. It will cause mold and faster decay when you store it in the fridge. The next step is to place the broccoli in the plastic bag. Make sure the plastic bag has a hole for the broccoli to breathe. And finally, place the broccoli inside of the refrigerator. This will keep your broccoli clean and fresh for a couple of days. Broccoli is known for its high nutritional value and different benefits. This is why most homeowners like to store their broccoli for the next harvest season to come. And by following these simple storing techniques you can store your own broccoli at home. So did you like this little project of storing broccoli? If you did, make sure to leave a like or a comment. And please share this article with your fellow homeowners. We hope that this article helped you in storing your broccoli. Thank you! What Are These Mysterious Brown Spots On Broccoli? Broccoli Turning Yellow: How to Deal with It. Do You Know When is Broccoli in Season?